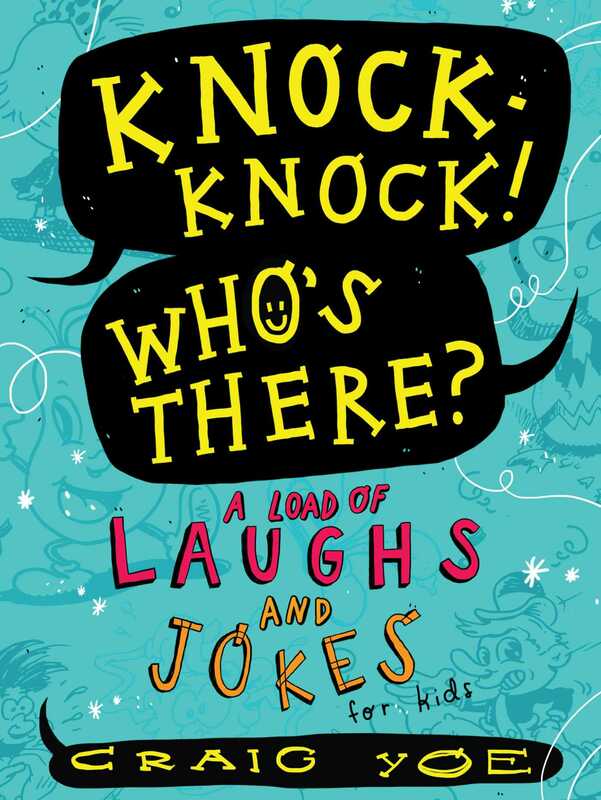 The follow-up to LOL: A Load of Laughs and Jokes for Kids, this jam-packed knock-knock joke book is perfect for young comedians! With over 700 silly knock-knock jokes, this book is ready to knock down your door with hours and hours of the wackiest “Who’s There?” answers ever. Perfect for sharing with friends, Knock-Knock! Who's There? : A Load of Laughs and Jokes for Kids will have your young comedian howling with laughter! Book Cover Image (jpg): Knock-Knock! Who's There?